Hello everyone, my name is JP. I'm somewhat decent at photoshop and i would like to make you siggies. For ANY pictures that you include i IMPLORE you to upload your picture to http://www.imgur.com/ It is quite easy to use (Literally drag the picture(s) from your computer into the webpage) and there is ZERO loss in quality. Then i request that you link the image instead of embedding it. Note: I spend quite a bit of time on every signature i make and while it is not necessary, i would be much obliged if you would hit the thanks/like button if you like the sig i made you. 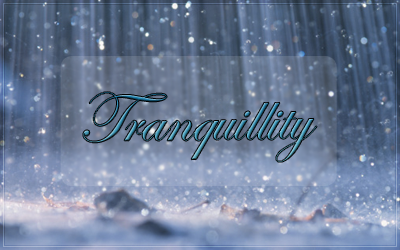 Last edited by Tranquillity; 10-21-2011 at 10:10 PM.